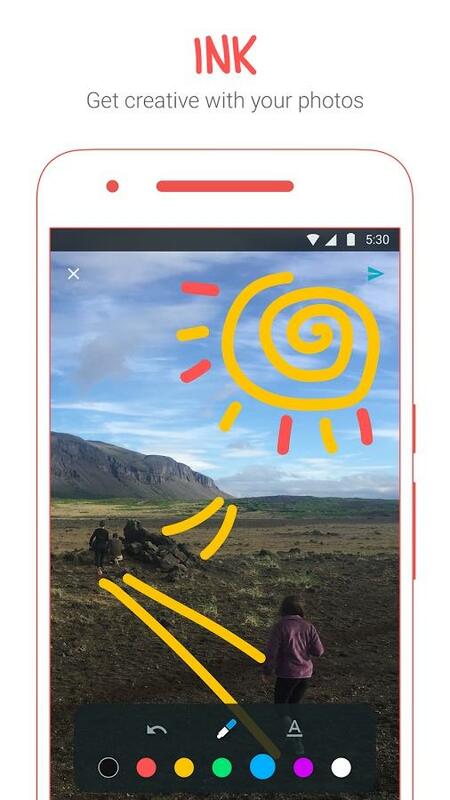 Google has launched Google Allo, the smart messaging app which claims to offer better communication with doodles, stickers, emojis added to the text. 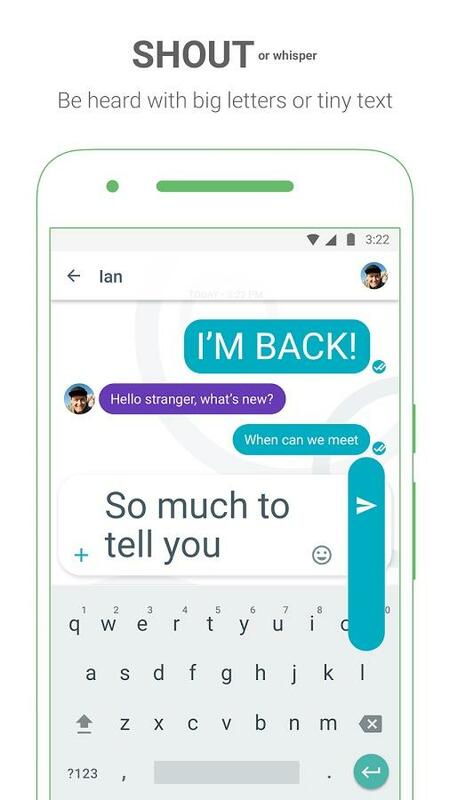 In the preview edition Allo is loaded with the Google Assistant and few more features to get an edge over the success rate set by the highest popular messenger app WhatsApp. Through a journey from Google Talk to the new Hangout, Google was not able o hit the ball as WhatsApp did. 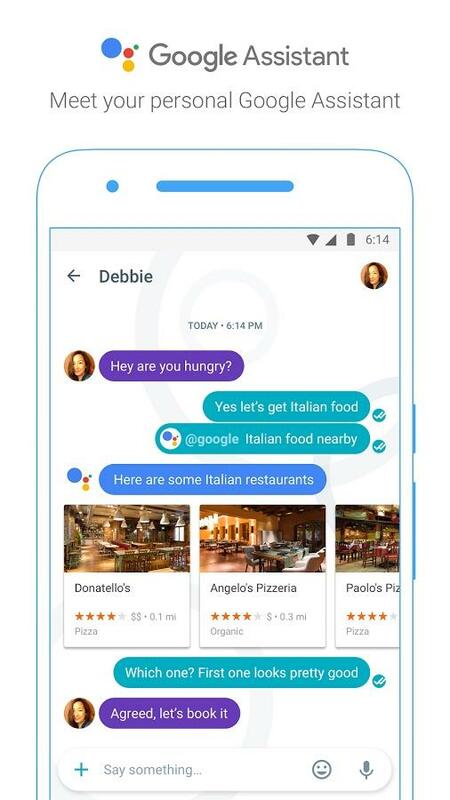 So now, following the footprints of WhatsApp, Google has introduced Allo, where you can do more with Google services other than sending messages to your contact or have a group chat with them. Allo is been promoted as the smart app for messaging which assures you of providing a better messaging experience. Now it has to be seen, if the new features that add feathers to the app are more efficient in offering something that we haven't experienced so far. One can sign up with Allo through their phone number. What I found really impressive is the lightening fast speed and simple process of getting access to it. First it asks your number, where the prefix of your country code is already been fed into the field. Once you enter your number, it will immediately send you a verification code, but the fun of it is, you won't have to copy paste it in the field, as the app itself will do it. And you are all set. The next step, is it would straight away go to the selfie-camera mode and ask you to take a snap of yours as a profile picture. But you can skip for the time being if you are not ready for it at that moment. 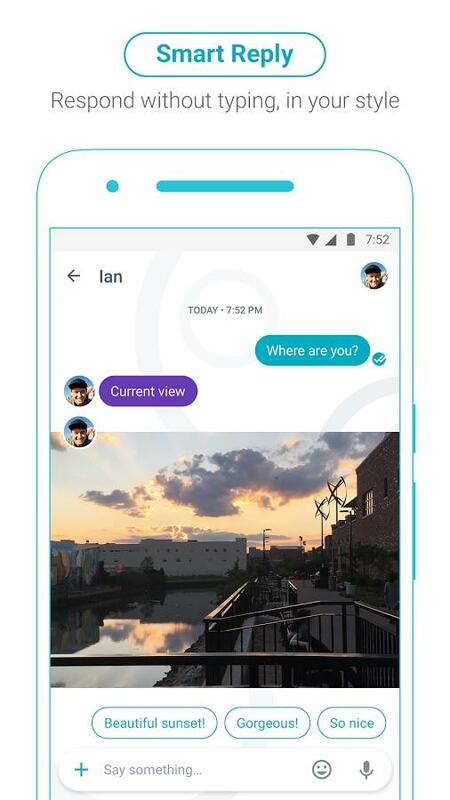 There is a "Smart reply" function in Allo that makes use of Google's "machine learning technology" to suggest the users with a relevant reply to the last message they receive. There will be few options from which one can select the one he likes. The feature has the capacity to even analyze images that are been received by the user and according to it, the app would be able to suggest appropriate responses. This is pretty similar with that of the smart reply feature that we get to see in the Google's Inbox app, where it keeps recording the user's behaviour and use it for generating suggestions while posting a response. The Incognito mode is for the purpose of including private notifications, expiring chats and consists of end-to-end encryption. The encryption is based on Open Whisper Systems' Signal Protocol, which we already get to see in the Signal app. The Whisper Shout feature which has been demonstrated at the occasion of Google I/O 2016, is an option that is for helping the user in increasing or reducing the size of a message. This is like a virtual assistant that chats with you like a conversation helping you out with the major Google services like Searches, Translation, Subscriptions, Answers, Fun where it says "I am bored, Recite a poem", travel, games, Weather, going out then searche for nearby restaurants, cinemas and hangout points for entertainment, actions, sports etc. It simply chats with you and asks about your likes, actions, and what you want to do at the current time and keep suggesting things. It also sends you interesting images, videos and more to entertain you. The Ink option is a fun option that allows you to make changes in your images with doodles or text. There are a number of options to select the perfect sticker for every mood you can think of. There will be already loads loaded in the preview, but there are still more in the library that you can download that attract you. These stickers are made by independent artists and from famous studios collected from across the globe. .
Google Allo is currently compatible with both Android and iOS. The app is simple to use, with an interesting interface, an easy set-up or sign up, it reduces the hazards of going to different Google apps for different tasks and functionality. The digital Google Assistant is undoubtedly a nice surprise that keeps you engaged with bringing all the features under one umbrella. Whether it is gathering information, or simply looking for light entertainment, the assistant does it all. The Incognito Mode has taken care of the security aspect where it keeps erasing the conversations and maintains an end-to-end encryption. Allo has not yet integrated video calling, and it doesn't have features like baked-in GIF support or have that advanced control over read receipts, what its major competitor WhatsApp can boast of. If it is all about comparing Allo with WhatsApp, we could certainly say, Allo is more entertaining than WhatsApp. But if we talk about the usefulness, security, read receipt control, and the like, WhatsApp is still standing ahead of this venture from Google. If we talk about being smart, then Allo is certainly smart in integrating all other Google features at one go, but then communication stands there and not anywhere ahead in comparison to WhatsApp or as other competitors of it. As Google Allo is a follower of Whatsapp, it is facing the same issues as WhatsApp. Till today WhatsApp has remained unbeatable. So if Google needs to give WhatsApp a tough competition, then it has to incorporate features that WhatsApp hasn't yet thought about. While trying out Allo, I felt that Allo has to have a few more advanced features on messaging rather than concentrating on integrating Google apps. The messaging needs to have more options, more fun and benefits if at all it has to survive in this over saturated app market for smartphones. Also, if it really wants to compete with Whatsapp, it needs to be available for Windows phone users too! To sum up each app has to update with more and more advanced features that not only make the current scenario smoother but make the users rely more on the app rather than going for other apps for those functionality. The other factor that remains really important in any messaging app is getting to know if the message has reached the receiver, if the message has been delivered on time, and if the receiver has read it. but Allo claiming to be a smart app couldn't get smart enough to incorporate this much which has already been there in WhatsApp and in Facebook messenger. Now if the existing features could positively attract the worldwide users or not is yet to be seen.